May 7 - Canada hopes that it has come up with another fundraising winner after announcing that its red sunglasses are to go on sale at Hudson's Bay stores across the country. 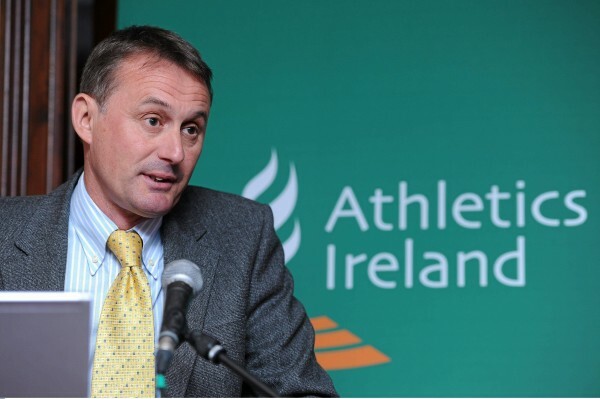 May 7 - Triathlon Ireland's high performance director Chris Jones is leaving to take up a new role as national endurance coach with Athletics Ireland. 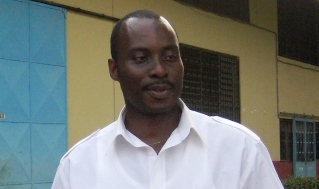 March 18 - Samuel Nduku has set his sights on qualification for the 2014 International Basketball Federation (FIBA) Basketball World Cup in Spain after gaining re-election as chairman of the Cameroon Basketball Federation (FECABASKET). 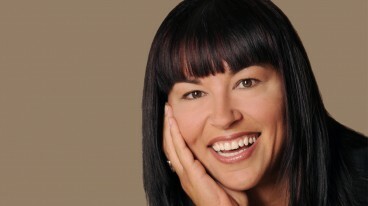 May 7 - Wheelchair racing icon Chantal Petitclerc, one of the most decorated Paralympic athletes ever, is set to be inducted into the Athletics Canada's Hall of Fame as part of the class of 2013. May 7 - Swimmer Amini Fonua, who carried Tonga's flag at the Opening Ceremony of London 2012, is the latest top sportsman to come out as gay. May 7- Croatian basketball player Antonija Mišura - voted as the most beautiful woman competing at London 2012 - is set to make a transition to politics as a candidate for the Croatian Democratic Union (HDZ) in her home town of Šibenik. 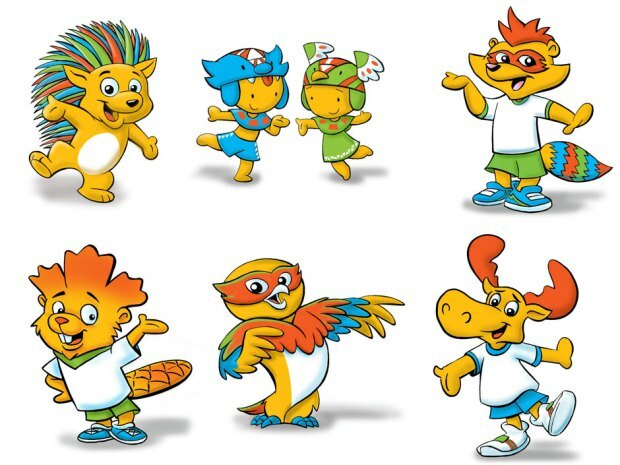 May 7 - More than 33,000 Canadians have voted in the nationwide online contest to select the mascot for the Toronto 2015 Pan and Parapan American Games, although the winning design will not be announced until July 17 this summer. 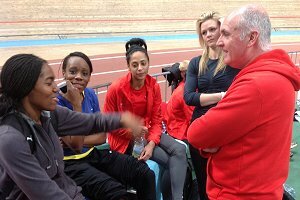 May 7 - Jonathan Edwards' former coach, Peter Stanley, has been appointed as the new strategic head of coaching and development in a joint initiative launched by UK Athletics and England Athletics. May 8- Gwangju 2015 Universiade mascot Nuribi has been fronting promotional efforts for the Games at various domestic and international events to drum up backing for the event in just over two years time. 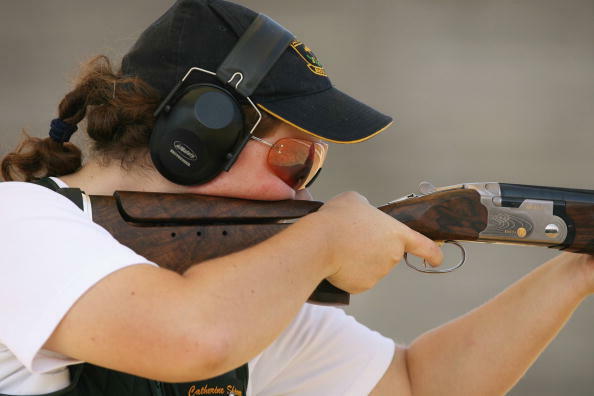 May 7 - World Cup silver medallist Catherine Skinner has been named in the Australian Uniroos three-man shooting squad for the 2013 Universiade in Kazan this July. 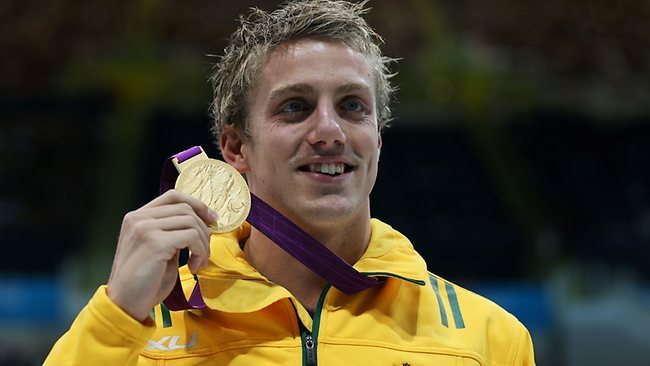 May 7 - Matt Cowdrey, the 13-time Paralympic champion, has been named in a formidable 19-strong Australian team that will compete at the 2013 International Paralympic Committee (IPC) Swimming World Championships in Montreal in August. 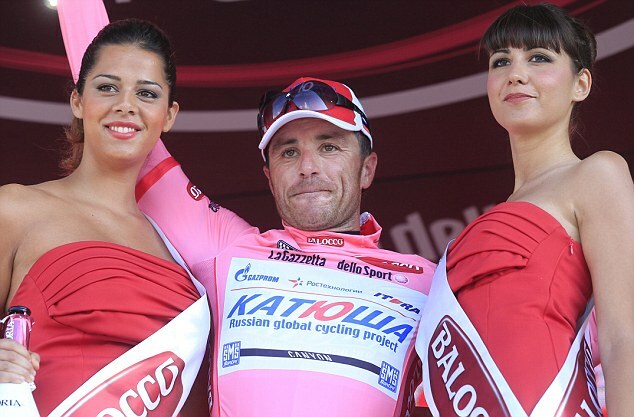 May 6 - The pink jersey in the Giro d'Italia changed hands for the third time in as many days as Italy's Luca Paolini, riding for Katusha, launched a late attack to win the third stage. 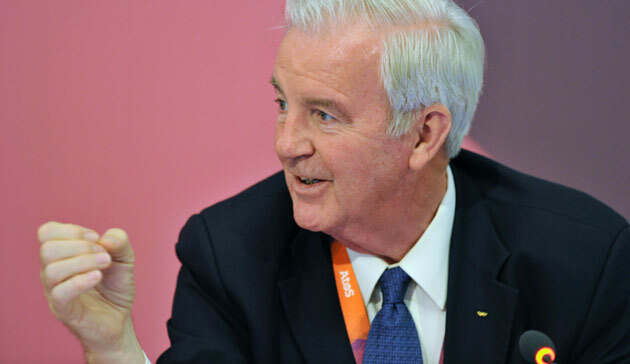 May 7 - Sir Craig Reedie has been appointed as Executive Counsel to Lord Smith, chairman of the Glasgow 2014 Commonwealth Games, it was announced today. 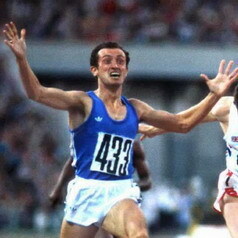 May 6 - September 12 has been desginated "Mennea Day" in memory of Pietro Mennea, the 1980 Olympic 200 metres champion who died earlier this year, by FIDAL, Italy's national athletics federation. 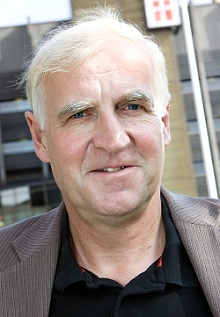 May 4 - Niels Nygaard has been elected for another two-year term as President of the National Olympic Committee and Sports Confederation of Denmark (DIF).